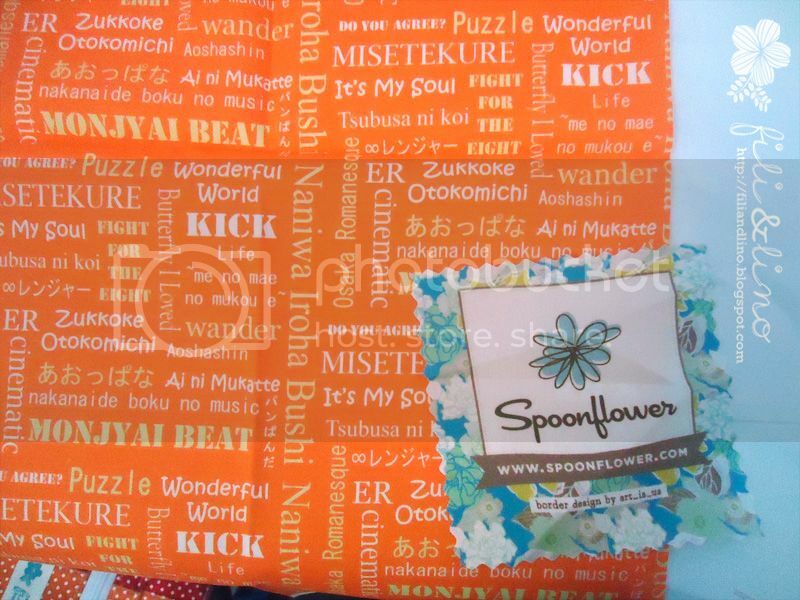 Today my first custom fabric from Spoonflower has just arrived. It's a fat quarter sample, basic combed cotton. The design is the title of some of my favourite songs.